As snowbanks recede and temperatures inch higher, Mainers’ minds will inevitably turn to green lawns and lush gardens. But Portlanders need to think twice before picking up that bottle of Roundup or bag of weed and feed. 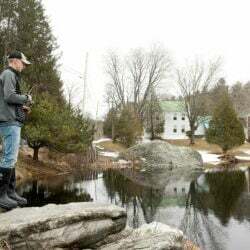 Beginning this year, the use of synthetic pesticides is prohibited in Maine’s largest city, unless an emergency waiver is granted. The city has delayed the ban for some publicly owned athletic fields and exempted the municipal golf course, but a spokeswoman says those properties will be managed to minimize harmful pesticide use. Kamila, who also serves on the city’s Pesticides Management Advisory Committee and its waiver subcommittee, said the ordinance is intended to shift habits from buying hazardous products to put into the soil to naturally building up soil fertility. She acknowledged that it can take some time to bring back to life soils that have been treated with pesticides and herbicides. The ordinance, which took effect for city properties last year and kicks in for private property owners this year, allows Portland stores to continue selling synthetic pesticides. 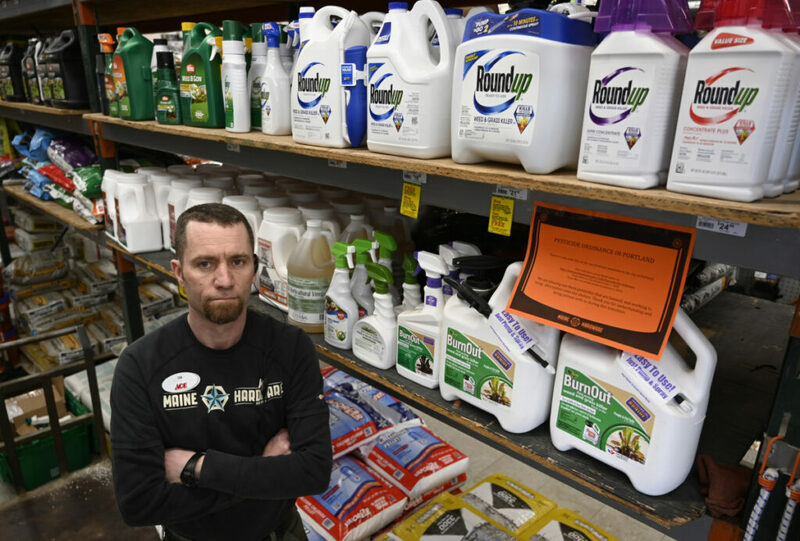 But Tim Currier, the general manager of Maine Hardware on St. John Street, said he will no longer carry products such as Roundup, which has been linked to cancer, once his current supplies run out. Currier said he’s been trying to direct shoppers to more organic treatments over the last two years, but it can be a tough sell. He even tried putting Roundup on the top shelf and putting organic products at eye level, but customers still gravitated toward the synthetic treatment. 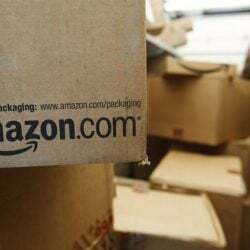 The only products permitted to be used are those on the U.S. Department of Agriculture’s Organic Program National List of Allowed and Prohibited substances and those classified as minimum risk under the Federal Insecticide, Fungicide and Rodenticide Acts. The city has additional information on its website, www.portlandmaine.gov/pesticides. The enforcement of Portland’s ordinance relies mostly on education, but does allow the city to impose fines ranging from $100 to $500. 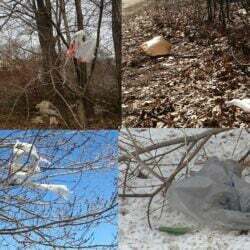 Violations may be reported to Troy Moon, the city’s sustainability coordinator, who will work to bring any scofflaws into compliance. No pesticides can be used within 75 feet of a water body or wetland. Some synthetic pesticides may be used in emergency situations, but only if a waiver is granted by the city. Waivers may be sought for emergencies involving invasive species, like Browntail Moths; insects that threaten public health, like ticks; destructive insects like termites; and plants poisonous to the touch like poison ivy. Activities or materials not affected by the ordinance include commercial agriculture, pet supplies (tick treatment and shampoos), disinfectants, insect repellent, and rat and rodent control, among others. And the city has exempted Hadlock Field and the Riverside Golf Course, provided materials are Audubon-certified, which the city is in the process of doing. It also gave itself until 2021 to transition five high-use athletic fields to organic lawn care. Waynflete, a private school in the city’s West End, found out just how difficult it may be to get a waiver. School officials last week asked the pesticide waiver committee to allow the same transition period for its high-use athletic fields located off outer Congress Street, since they have had problems with grub infestations in the past that have made the fields nearly unplayable. Officials said the school does not use pesticides at its West End campus. But the two-person committee – Moon and Kamila – said the request would not likely be granted, since it is not for an existing emergency. Even though the school could appeal to the city manager, who has the final say, Waynflete officials said they would respect the committee’s decisions. Seven city employees have been trained in organic lawn care methods by the Northeaster Organic Farming Association and a job posting for a new athletic fields supervisor places a priority on having a background and familiarity in organic turf and landscape care, according to Jessica Grondin, the city’s communications director. Officials have also been holding forums with lawn care companies and others interested in learning more about the ordinance. And the city’s Pesticide Management Advisory Committee is in the process of drafting educational materials to distribute throughout the city. “On the five high-priority athletic fields that are exempted from the pesticide ordinance restrictions, we will still be practicing organic methods, and will be monitoring for high weed growth and spot-treating as necessary,” Grondin said. South Portland has been restricting pesticide use for the last two years. Rick Perruzzi, the city’s recreational manager of outdoor athletic fields, said his crews are managing to maintain the city’s high-use athletic fields through organic methods like aerating the soil, adding top layers of soil composed of 80 percent sand and 20 percent compost, and regularly adding grass seed. “At the end of the day, you are managing a living breathing organism and you have to keep that in mind in your approach,” Perruzzi said. Cyclical infestations of grubs, along with the damage made by skunks and crows that eat them, continues to be a challenge, he said.